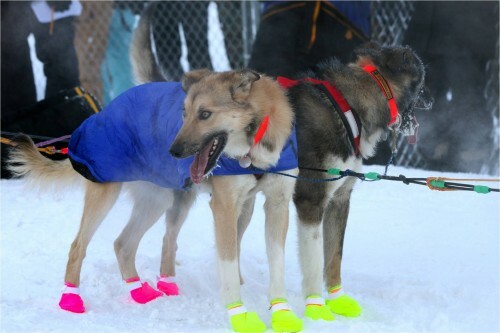 Are You Following the Yukon Quest? 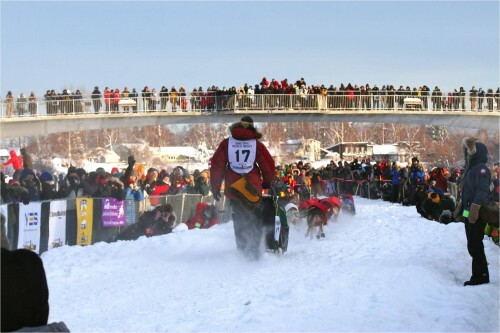 "The toughest of the tough"
The mother of all dog-sled races started this year in Fairbanks, where our Alaska staff lives. We get to watch over the shoulder of our Fairbanks team, all of whom know many of the mushers and their four-legged friends very, very well. Christie Haupert, our own extreme supergirl sportswoman, wrote about the Yukon Quest from her vantage point as a Fairbanksan and an accomplished wilderness athlete.